I got this recipe from an old Southern Living magazine eons ago. It’s a crowd pleaser – and that SAUCE – to die for! 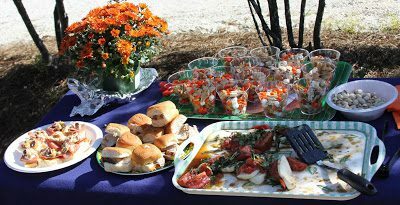 This recipe is my “go-to” tailgating recipe – always always is a hit! 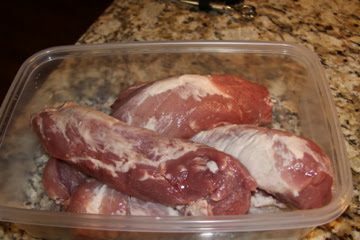 Trim fat off tenderloins. Place in large baggie or container. 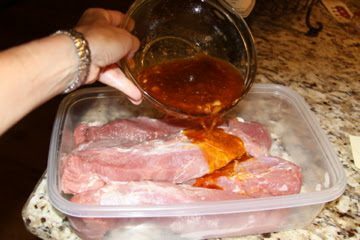 Combine oil and remaining ingredients and pour over tenderloins. 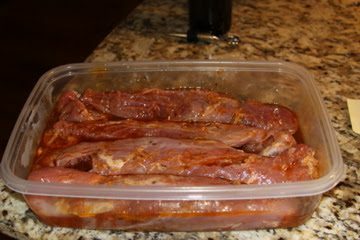 Seal bag or cover container and marinate in refridgerator at least 8 hours (up to 1 day). Remove from marinade, reserving marinade. Place on rack in the oven and roast at 425 degrees for 10 minutes. 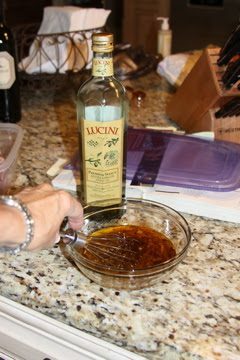 Reduce heat to 350 degrees and bake an additional 30-40 minutes (or until meat thermometer is at 160 degees), basting occasionally with marinade. Let stand 10 minutes. Slice and serve with cocktail rolls and sauce.